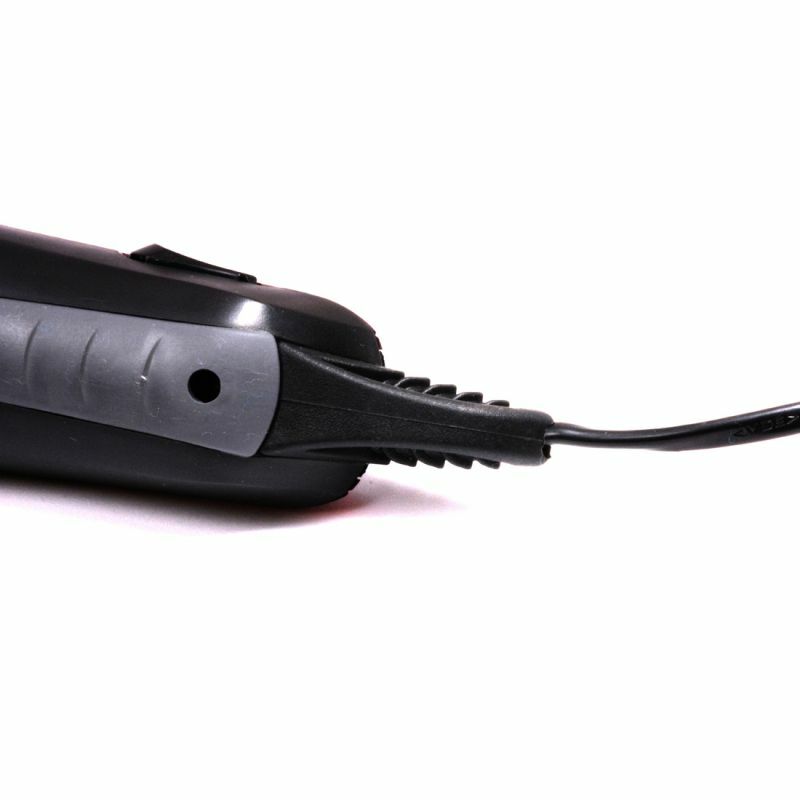 The trimmer is designed for the prime purpose of being able to reach the tough areas on your skin. It has a compact size, which will help you use it while travelling as well and will fit into small compartments of your luggage. 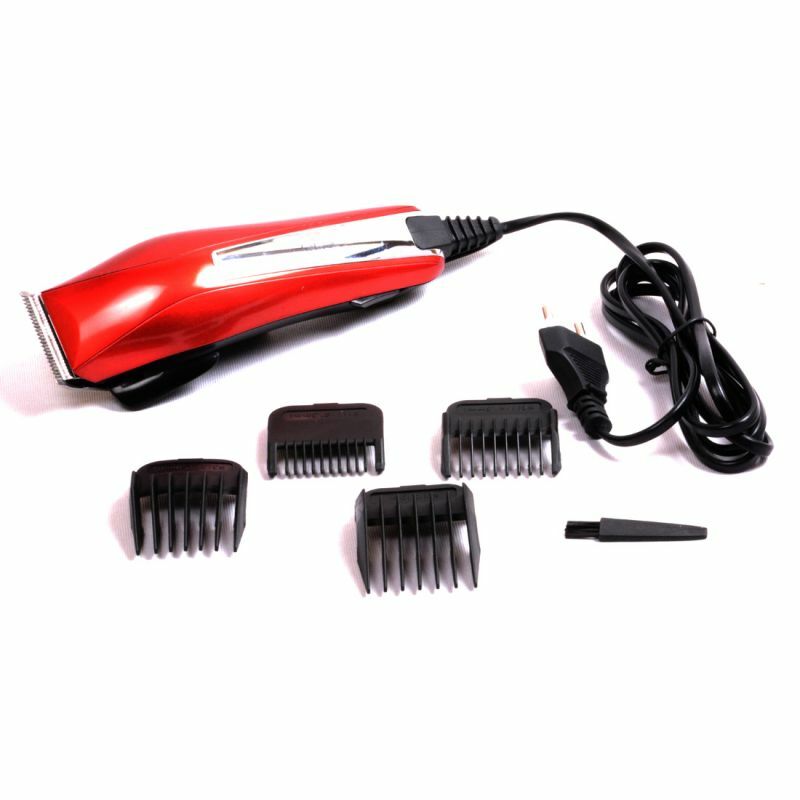 You can also use it to trim your hair and give it a neat look. High on Precision and Varied Lengths. 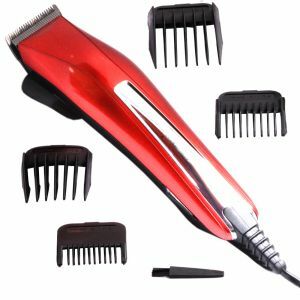 Gemei Clipper has various attachment combs with three different length settings and precision depending on how much you wish to trim. 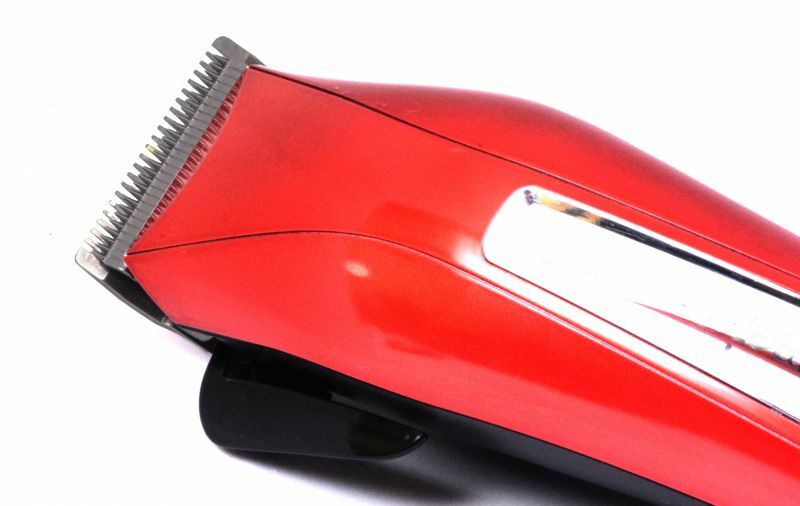 You can clean it with the cleaning brush and some oil in order to keep the blades smooth. 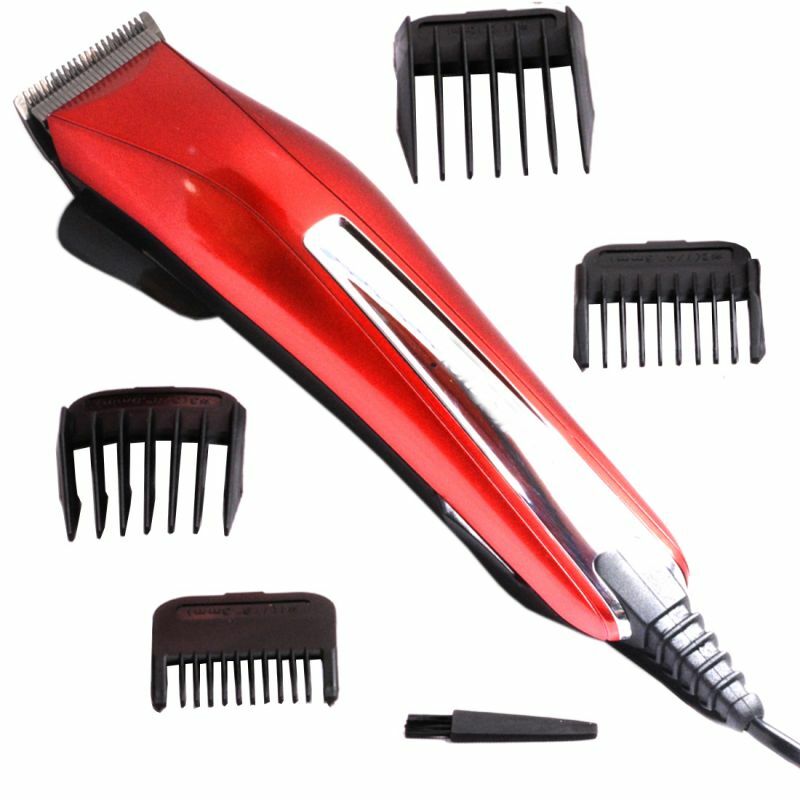 A variety of combs including colour guided ones have also been given to help you with the cutting. 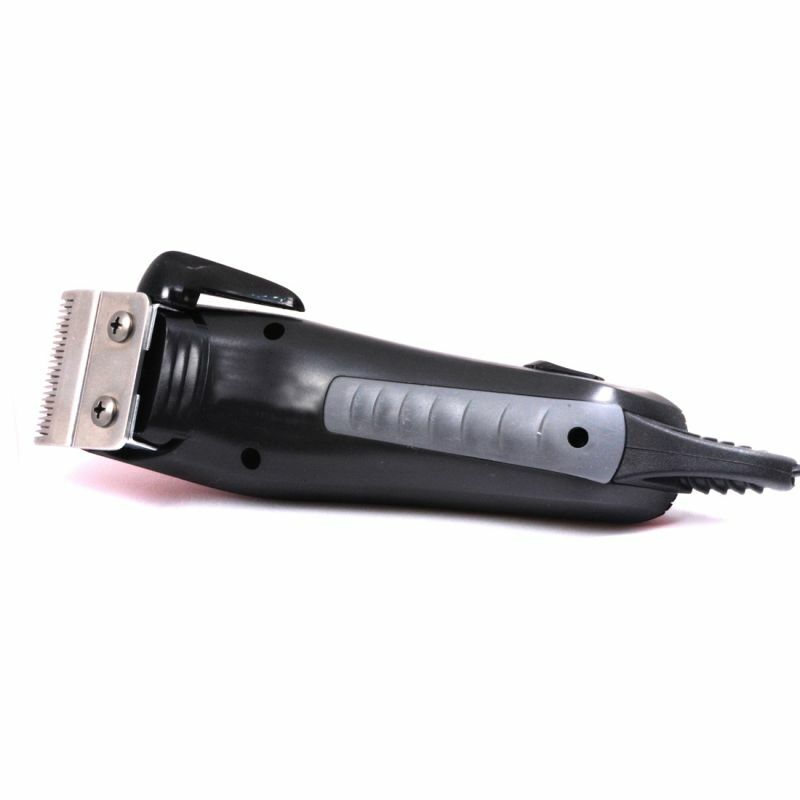 Easy Grip with steel Blade. 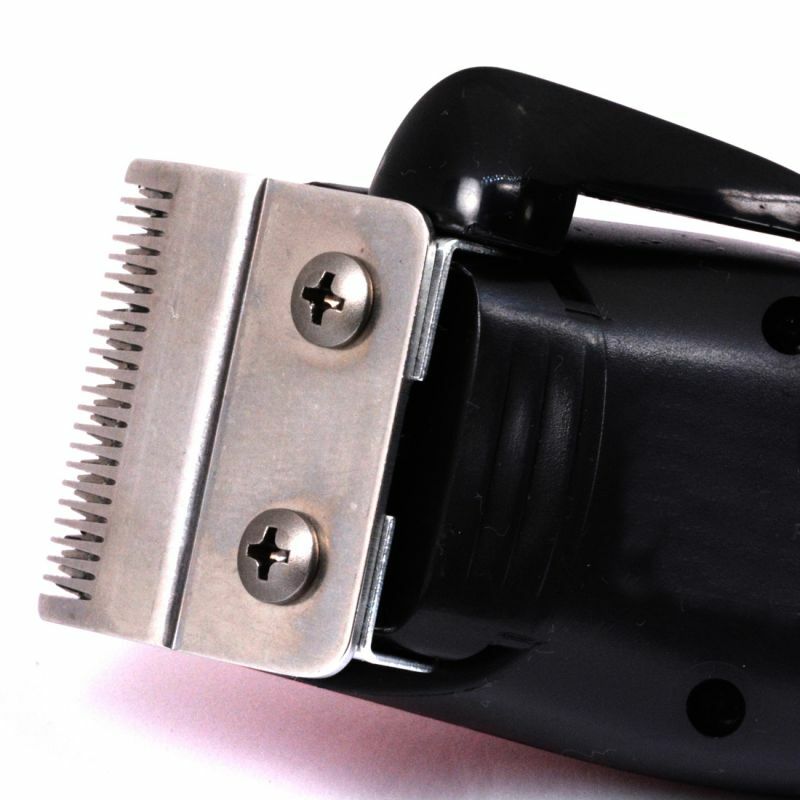 This Gemei Clipper comes equipped with blade that is made of stainless steel. The blade is not prone to rusting and corrosion. 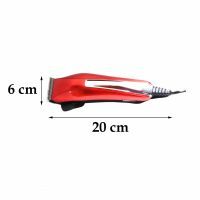 This trimmer also has an easy to grip plastic handle with a sturdy body that is durable and can be held for a sufficient period of time without any discomfort. Maintenance: Since this clipper can be used for both wet and dry use, it is washable. Clean it after each use with a mild wash. It is to be noted that to keep the clipper in the best state possible, it is advisable to resort to oil cleaning once in a while. In The box: The package contents contains 1 X Trimmer, 4 X Guided Combs, 1 X Cleaning Brush, 1 X Cord and warranty documentation. 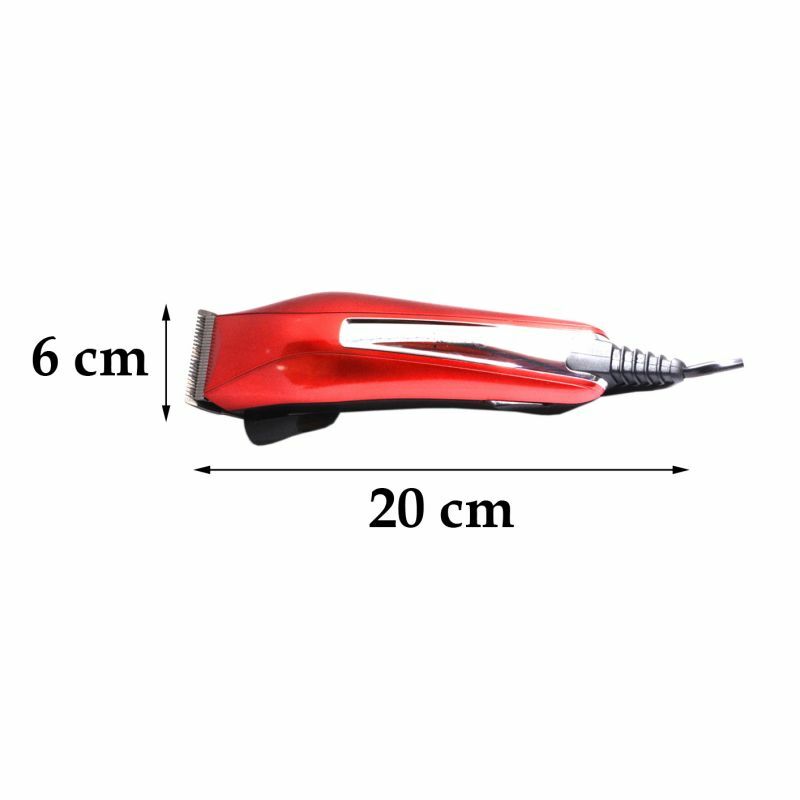 Shaver Size: 19X05X04 CM. Box Size: 24X16X06 CM.